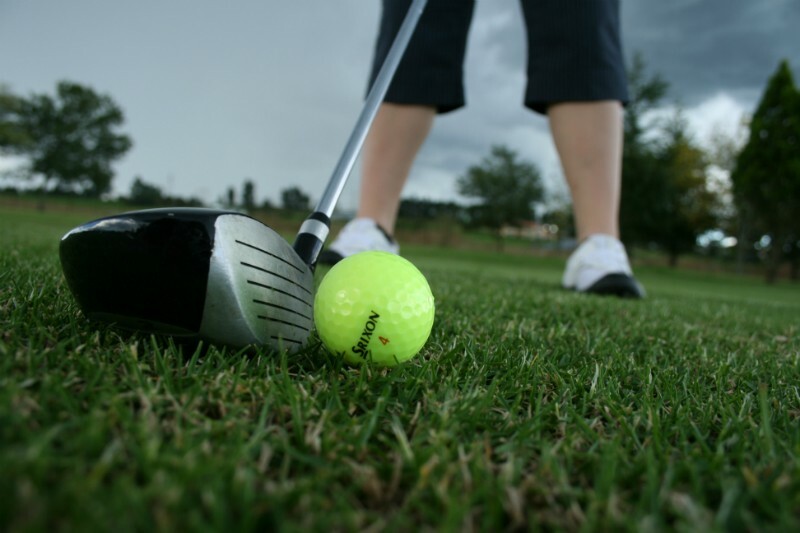 Sakabula Golf Course, located in the foothills of the Kwa-Zulu Natal Midlands, has become one of the most popular venues for golfers and visitors to the area. Situated only 2kms off the N3 Highway and just 20kms from Pietermaritzburg, it provides a country escape with panoramic views of the Drakensburg and surrounding mountains. This superb 18-Hole, par 73 course provides both a challenging and rewarding golf experience for Amateurs and Professionals alike. We hope to see you on the course soon!